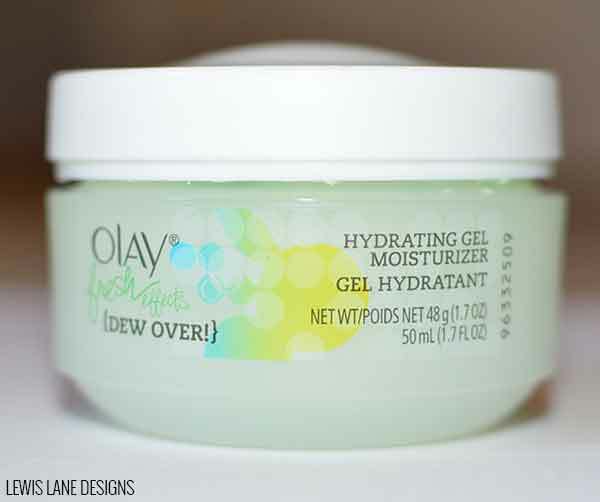 For a while now I have been obsessed with Olay Fresh Effects Dew Over Hydrating Gel Moisturizer. I use Olay Fresh Effects every morning, cause I just love the refreshing burst it gives your face. 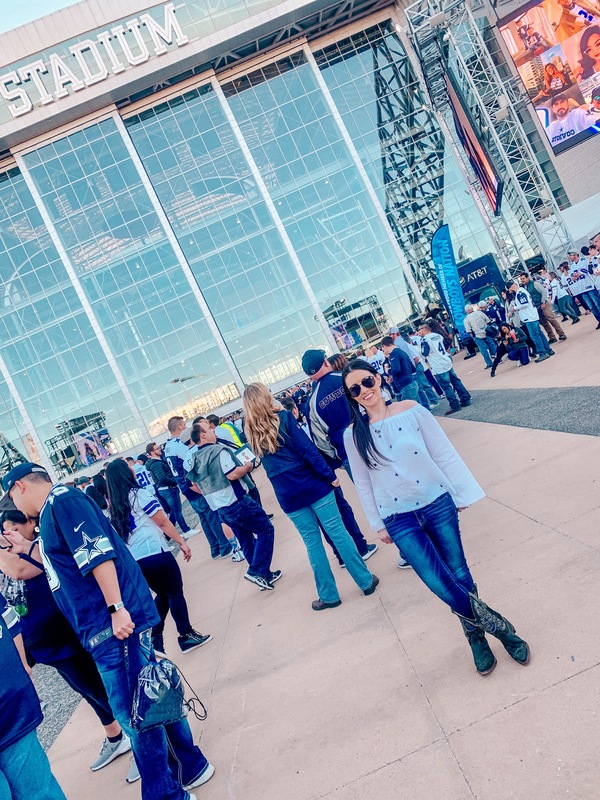 It even goes with me when I travel like I mentioned in this post. A couple of months back I found out they were discontinuing Olay Fresh Effects Dew Over. Ever since I found out I have been on the look out for something similar to replace it. 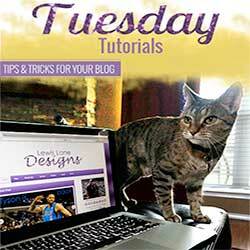 Finally found a forum with some people talking about possible alternatives to Olay Fresh Effects Dew Over. 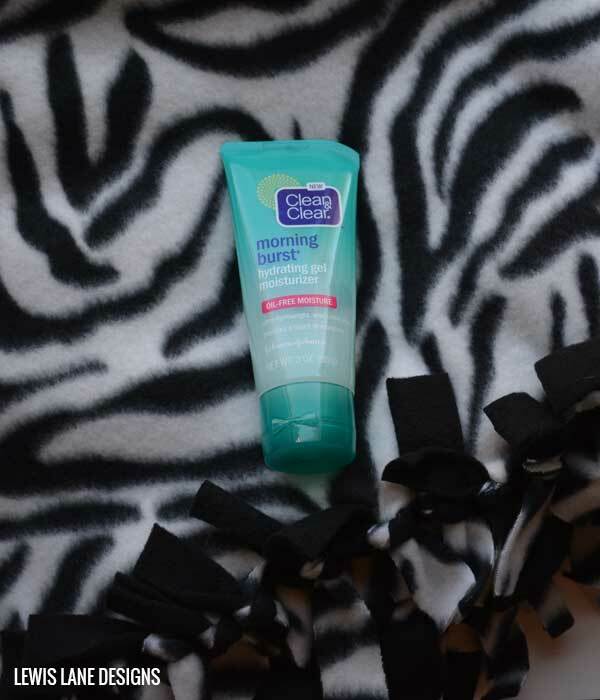 One the forum mentioned was Clean & Clear Hydrating Gel Moisturizer. It took me a while to find the Clean & Clear in a store near me. I checked, CVS, Market Street, Kroger, and finally found at Walmart. Been using it for a few months now so wanted to share my thoughts. Water, Dimethicone, Glycerin, Dimethicone/Vinyl Dimethicone Crosspolymer, Polyacrylamide, Cetearyl Olivate, Phenoxyethanol, Dimethiconol, Sorbitan Olivate, C13-14 Isoparaffin, Fragrance, Dimethicone Crosspolymer, Carbomer, Laureth-7 Methylparaben, Propylene Glycol, C12-14 Pareth-12, Propylparaben, Ethylparaben, Cucumis Sativus (Cucumber) Fruit Extract, Mangifera Indica (Mango) Fruit Extract, Sodium Hydroxide, Green 5, Blue 1, Yellow 5. Looking at the ingredients you can tell they share a lot of same ingredients. Clean & Clear is even cheaper than Olay, which is a HUGE plus. 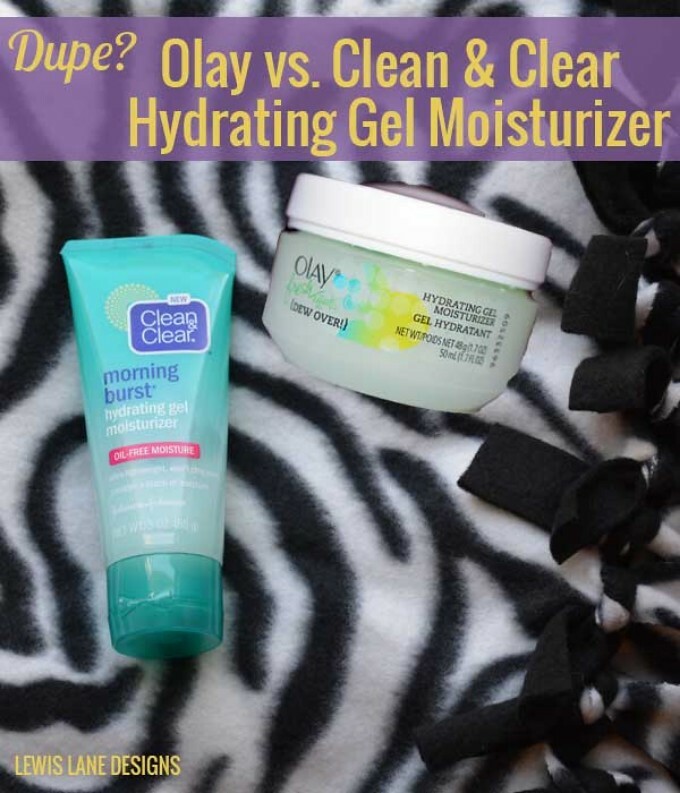 Would have to say if you would like Olay I don’t think you would be disappointed with Clean & Clear as a dupe or alternative now that Olay has been discontinued. Clean & Clear Morning Burst Hydrating Gel Moisturizer, 3 Oz . The forum did also mentioned the new Neutrogena Hydro Boost Water Gel as an alternative. Have not tried it yet mainly due to the price. If you have tried it leave me a comment below, and let me know what you think.